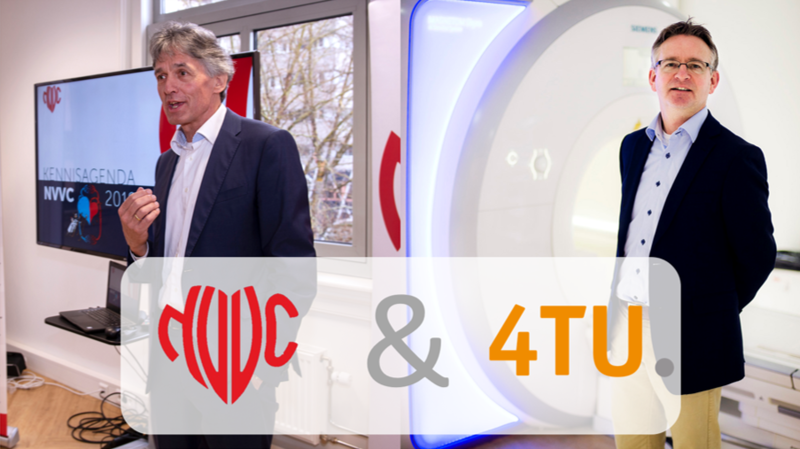 The Netherlands Society of Cardiology (NVVC) and 4TU, the partnership of the four Dutch technical universities. Organizations with two different backgrounds, areas of expertise and goals, but also two partners of the DCVA with a joint mission. Learn what these two parties stand for, how they are valuable to the DCVA, and how the DCVA is valuable to them. The DCVA is an interdisciplinary partnership of twelve leading organizations representing patients, academia, healthcare professionals, industry and government. Although they have joined forces to reduce the burden of cardiovascular disease, each of these partners also has its own background, ideas, ideals and goals. 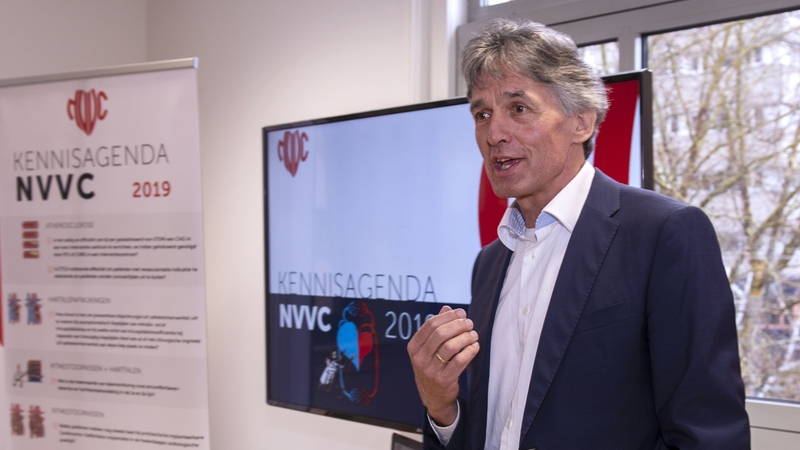 In this first newsletter we interview leaders of two of these partners, namely Dr. Hans Bosker (left), chair of the Netherlands Society of Cardiology (NVVC) and Prof. Dr. Ir. Nico Verdonschot (right), Board member of 4TU Health Initiative . NVVC and 4TU come from two completely different areas, but can reinforce each other within the DCVA. We ask them three questions, after which they ask each other an extra question. 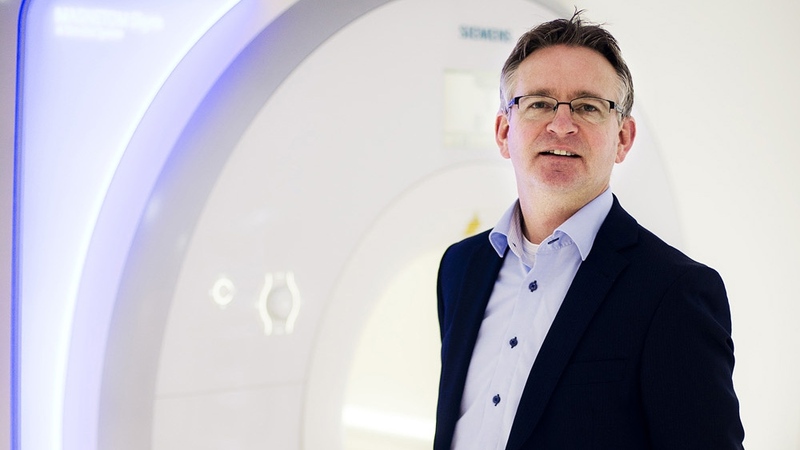 "Ultimately, the patient will benefit the most, but of course it’s important for researchers and practitioners to generate innovations that can reduce cardiovascular problems." "As a partner of the DCVA, the NVVC hopes to facilitate the implementation of results from scientific research."